The primary concern with children suffering from ADHD is the difficulty to maintain attention and focus. Hence, it is a must to get rid or at least minimize the distractions present on the study room or classroom just to take advantage of the attention span or amount of focus left. The best examples of distractions are toys, the television, radio, etc. The kind of item that serves as a distraction differs from one child to another. Music might be a distraction for some, but there are also those that benefit from it, especially the classical pieces. 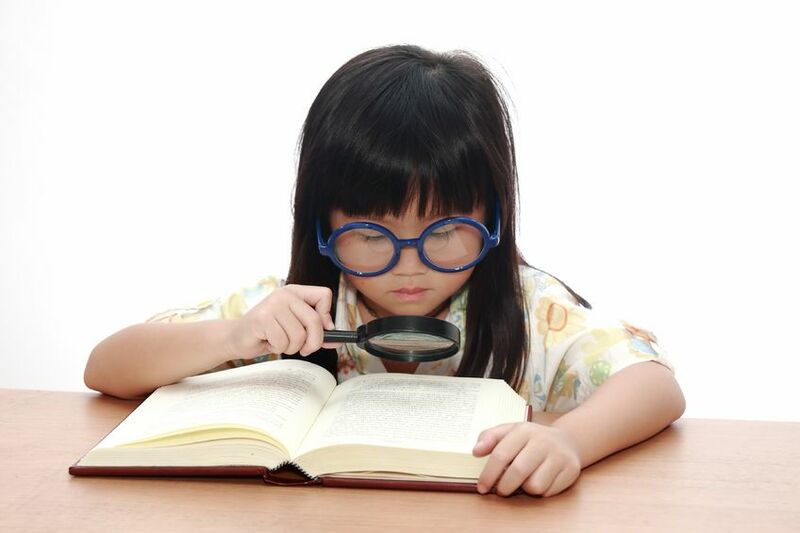 Observation is the primary key in identifying the things that distracts or those alternately help the child learn. Since the child has specialized learning needs, you won’t expect him or her to respond positively to the conventional method of teaching used at schools. At schools, you can feed several topics or subjects in a whole day. But when it comes to kids with ADHD, these lessons are often best to be split into smaller parts or sections for the children to assimilate them best. Students are conventionally forced to learn by instructing them to behave and listen. But this might not be very effective for kids with ADHD. If they love to play and have fun, why not infuse your academic lessons into physical activity or in playing (also see the benefits effects of exercise on ADHD). Additionally, the use of attention-grabbing teaching aids like audio-visuals, educational animated cartoons, etc, can be used. You might be surprised that these simple teaching tweaks can be well worth your while. Aside from reading and analyzing, there has already been several techniques develop to enhance the learning capacity of an individual especially the youth and students. Try integrating mnemonics for the child to improve his or her memory skills. Alternately, you can teach the child with the basic Aloha mind math that could make computation simple and easier for him or her. There are several other free tools and techniques; you just need to spend extra time researching on them. Since children with ADHD have a limited attention span shorter than average kids, you should ensure regular and frequent breaks or intervals when teaching. It is during these breaks or intervals that children can exhaust or eliminate those playful distractions on their mind and eventually regain their interest or attention in studying or learning. It is important to keep in mind not only the differences between children with ADHD and those without, but that vast behavioural discrepancies also exist in behaviour and symptoms between children with ADHD. Learn more about the three different kinds of ADHD. Which one are you? With that said, try to incorporate these tips into your study and teaching routines to help improve learning and increase comprehension and retention.